I saw an ad for Ally Bank in this month's Fast Company magazine that inadvertently highlighted the value of demographic variety on creative teams. ... Because any Summer Intern or college temp would have caught this mistake. You would if you are under 25 or have your own children. Here’s the headline: "ONLY TEENAGERS LOVE TO TALK ON THE PHONE MORE." 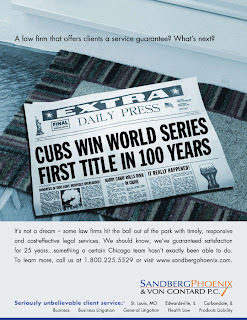 Subhead: "We’re happy to talk to you anytime for as long as you like with 24/7 live customer service." That's a nice, service-oriented message. Yes, teenagers are rarely more than an arm’s length away from their phones -- playing Angry Birds or Cut the Rope. They text and IM, browse on Pinterest, and Facebook each other. What DON’T teenagers do on the phone? TALK. They don't "LOVE to talk on the phone" - they HATE talking on the phone. They’d rather text “911” from inside a burning house than call the fire department and talk to a live human. Which is why this well-intentioned Ally Bank ad seems so comically olde-fashioned. The copywriters or CEOs who conceived this headline must remember their countless sepia-toned teenage hours spent on Princess phones. ("What's the story, Morning Glory?") But they must not know any actual 21st Century teenagers. Because if Ally's Customer Service professionals are even LESS likely to talk to me than today's teenagers are, then I’d suggest stuffing your Ally Bank money under your mattress. 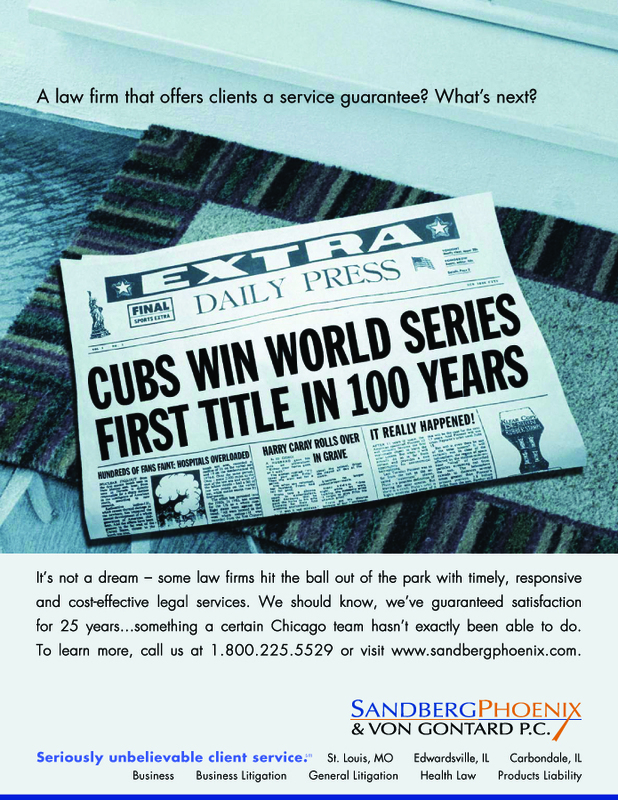 Sure, I understand using creative exaggeration and stereotypes to make your point (We knew my beloved Cubs didn’t REALLY win the World Series in this ad, below, we did for a service-oriented St Louis law firm...). But you undercut your message when you’re obviously out of step with the times.